We recently sat down with Joel Houston, Taya Smith, Dylan Thomas, and JD & Jad Gillies of #HillsongUnited to talk about some of their favorite worship songs. You know, the ones they didn't write. :) #HillsongMovie in theaters September 16th! 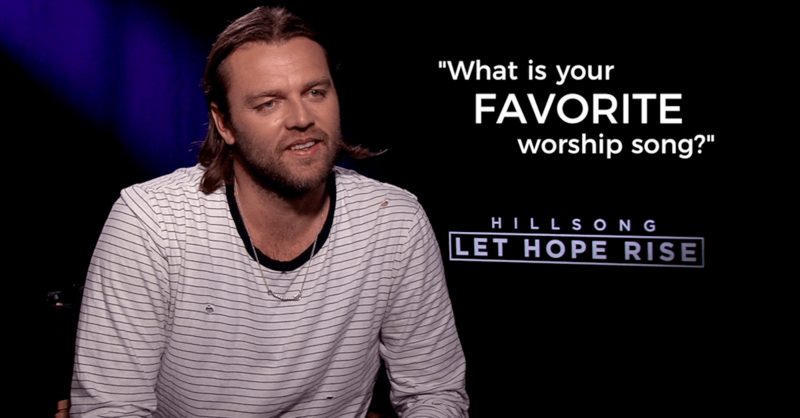 We recently sat down with Joel Houston, Taya Smith, Dylan Thomas, and JD & Jad Gillies of Hillsong United to talk about some of their favorite worship songs. Hillsong: Let Hope Rise in theaters September 16th!